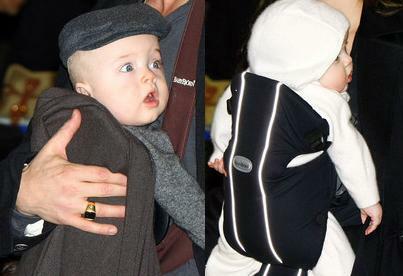 Brad Pitt bought his youngest kids Vivienne and Knox to a Hollywood park last week. 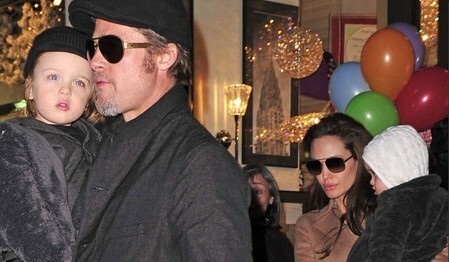 Angelina Jolie and Brad Pitt took their twins Knox and Vivienne to Lee’s Art Shop in Manhattan, NYC on December 4. Angelina Jolie, who was wearing a beautiful dress, attended a photo shoot for “Salt” film in Cancun, Mexico on June 30. Noticeably absent have been the couple’s two youngest kids, twins Vivienne and Knox, who’ll turn 1 on July 12. 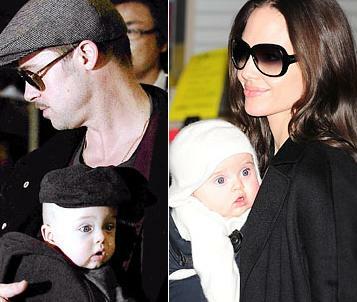 Brad Pitt and Angelina Jolie showed off their baby twins Knox and Vivienne for the first time as the Brangelina brood flew in to Japan. 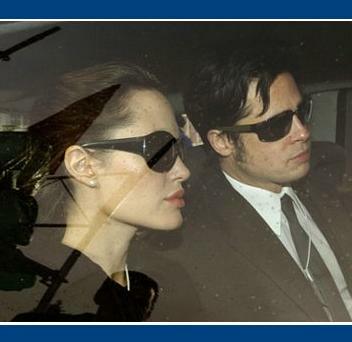 Wyclef Jean has said he would use the Happy Days theme to describe his pals Angelina Jolie and Brad Pitt because the couple is stronger than ever. 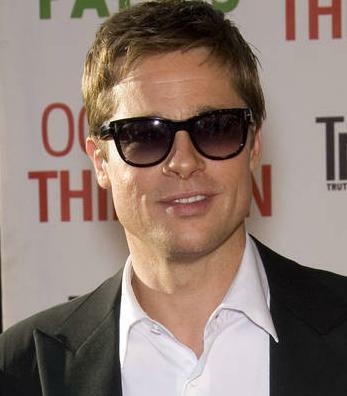 Brad Pitt has reportedly asked his partner Angelina Jolie to have therapy because of concerns over her self-esteem. 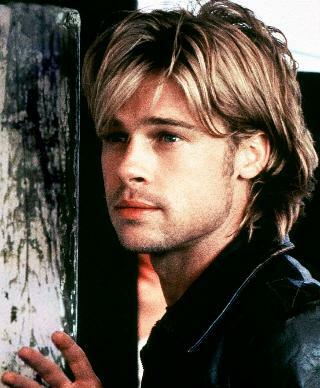 Brad Pitt, who has six children with Angelina Jolie, admits the couple are no strangers to arguing, but insists it is important in a relationship to clear the air.